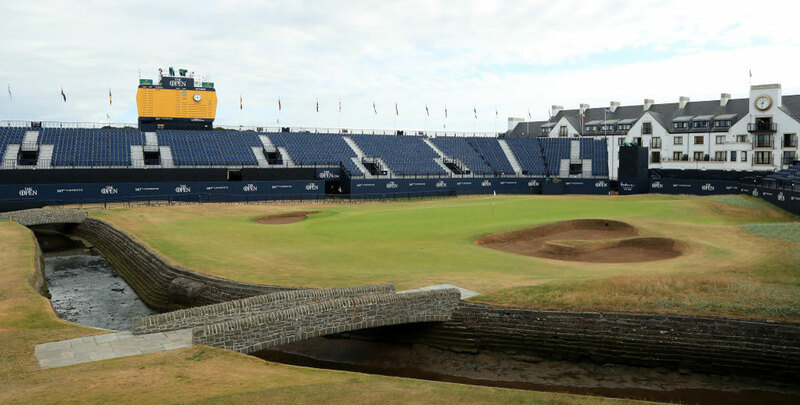 Bwin have several different betting markets available for The Open 2018 and as well as making our predictions for the outright winner, we also have three match betting tips for this week’s major at Carnoustie. Other than his tie for seventh in the Masters in 2016, his best performance at a major was a tie for 12th at the US Open last month when the USGA admitted they went “too far” with aspects of the course set-up. Unfortunately for Fitzpatrick, the weather forecast looks decent all week and the course is playing hard and fast after a long period of dry weather in this part of Scotland. That suggests Poulter is the pick here, having climbed back into the world’s top 30 due to some impressive performances this season which included victory at the Houston Open. 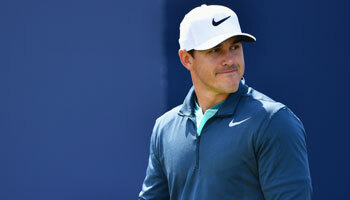 Olesen heads to Carnoustie in great form and looks a good each-way bet at 100/1. 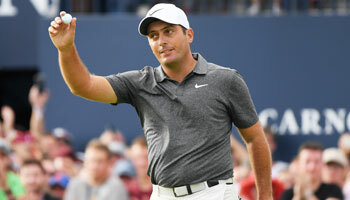 It is less than two months since he won the Italian Open and that was quickly followed by a tie for second at the BMW International Open after a sensational round of 61 on the final day, while he also tied for sixth at the Irish Open two weeks ago. The Dane has a top-10 finish in The Open (2012) and is a former winner and runner-up at the Alfred Dunhill Links Championship, which is played across three courses including Carnoustie. Fox has been in good form recently – losing to Russell Knox in a play-off at the Irish Open – but is yet to finish in the top 40 in any of his previous four appearances at a major and his status as favourite in this match bet looks questionable. There can be no doubt that Grace has the game to suit a links course after his third round of 62 at Royal Birkdale last year broke the record for the lowest round in a major. Like Olesen, he has also won the Alfred Dunhill Links Championship and his low ball flight is well suited to this venue, especially if the wind picks up. He has finished in the top five at a major on four occasions and is available at attractive odds to beat Casey, who is action for the first time since blowing a four-shot lead heading into the final round of the Travelers Championship last month. In 15 appearances at The Open, Casey has missed the cut five times and and finished in the top 25 only four times so we’re happy to take him on in our match betting tips.